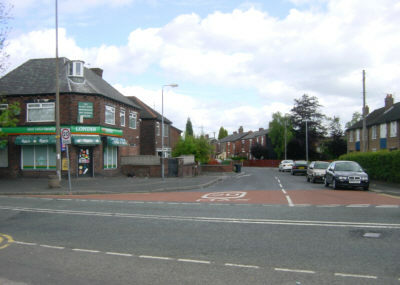 Crowhill Shops on Crowhill Road, Ashton. 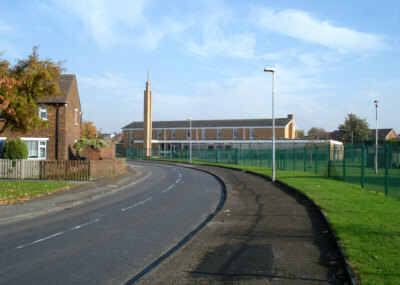 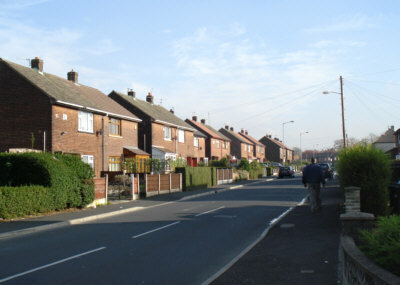 Patterdale Road, with the Church of Latterday Saints. 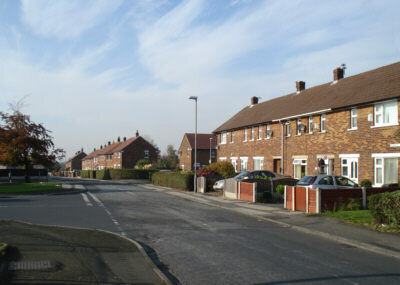 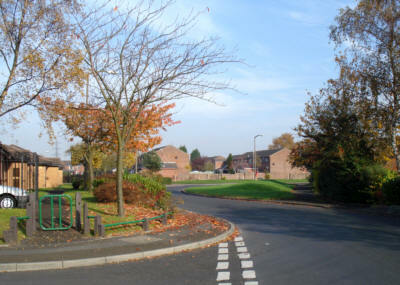 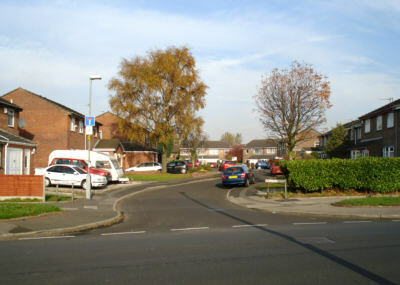 Wordsworth Crescent on the modern development at Crowhill. 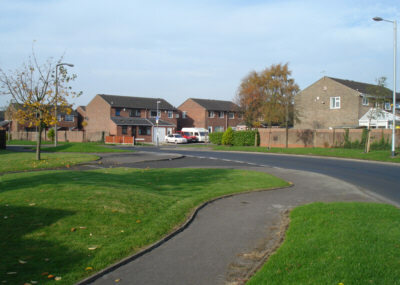 Inglewood Close, off Wordsworth Crescent. 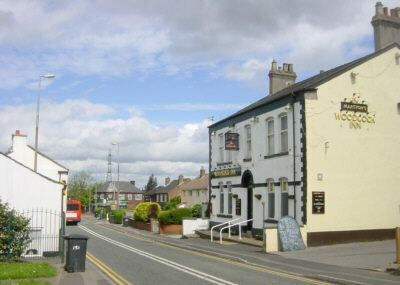 The Woodcock Inn, Newmarket Road, Taunton. 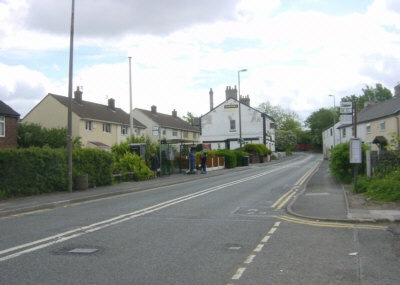 Newmarket Road, Taunton, Ashton, near the Clock Shop. 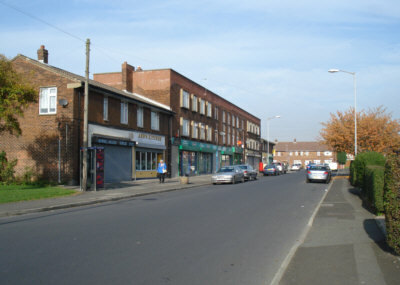 The Clock Shop, on the corner of Newmarket Road and Downing Street, now minus its landmark clock.